How often do you hear people talk about “5 safest stocks for your retirement income” or “permanent stock portfolio”? What if the company wants to take back the chips and does not allow you to trade their stocks any more? I have repeatedly said in my blog that you have no control over long-term investment. Gone with the days where a good stock is there forever for your retirement. Because of the easy access to cash, many good companies may choose to privatise. When a company lists on the stock exchange, it becomes a public company. Privatisation refers to the transfer of a business or company from public to private ownership and control. Think about it, If you run a profitable business, would you want to share your profits with the world and be scrutinized every quarter when you announce your financial results? Companies go for privatisation for various reasons. The latest buzz in the stock market is Tesla‘s intention of privatisation. On August 7, Tesla’s founder Elon Musk twitted “Am considering taking Tesla private at $429. Funding secured”. Musk’s tweet made Tesla stock rocketed by 7% before it was halted. I will discuss my opinion of Tesla in another day, but the immediate benefit of privatisation of Tesla would result in the company being shut off from public scrutiny and Musk will have more control over the company’s future direction. It is an open secret that despite all the hypes, Tesla is not a profitable company. 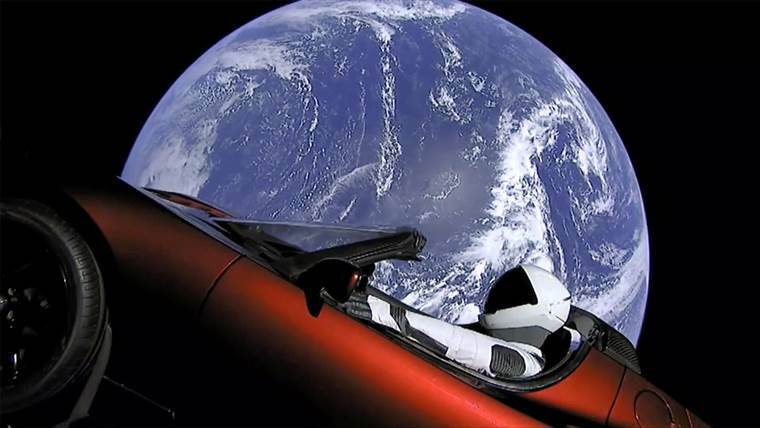 Sending a car to space may sound fantastic and a dream comes true, but what the shareholders care about is really if they have money to share. It is ok if you are a private company, but once you are listed, not only you have to answer to the shareholders, but the regulators and the public outcry. 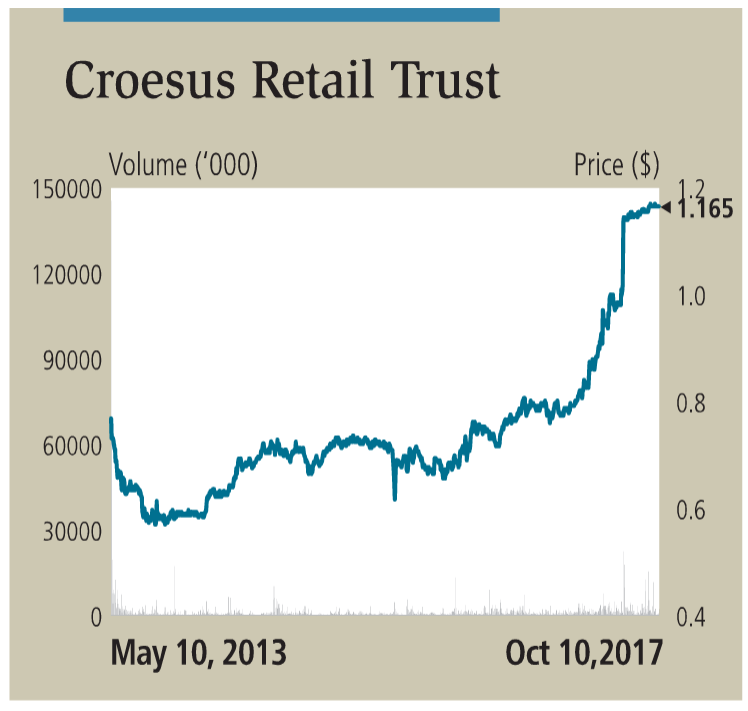 In September 2017, the unit-holders of Croesus Retail Trust approved Blackstone’s $1.17 per unit cash offer to privatise the trust. The trust had traded below its net asset value (NAV) for most of the four and half years it was listed and the unit-holders pocketed more than 20% premium nearly overnight. Immediately after the property cooling measure was announced in July this year, Wheelock Properties‘s Hong Kong-listed parent made a $2.10 per share offer to take the property developer private. The timing can’t be more perfect given a huge headwind in Singapore’s property market now. If you are the parent company, isn’t it natural for you to take the money back (at a low-cost) and invest in other places? You can read this research from Phillip Securities for more. Nevertheless, this has created a windfall for many shareholders. Let’s be honest with ourselves, a company IPOs itself in the exchange for your money. It is not a charity. The chart below shows the length of time for a US company to go public. 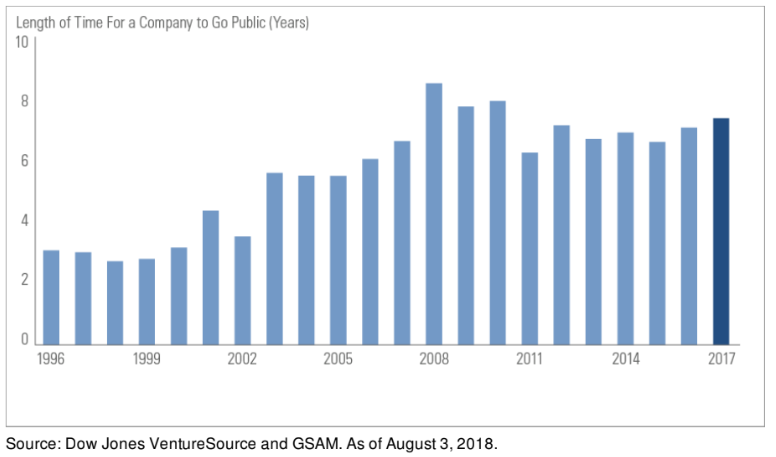 The median length of time for a company to go public was as short as 2.8 years in the 1990s but has lengthened substantially in recent years. Why does this chart matter? Because the company can find money elsewhere now. There are plentiful private funding and strong end-investor demand. The regulators are also more friendly to the alternative funding activities such as crowdfunding and Initial Coin Offerings. How does the privatisation norm affect your retirement? My two cents is that more profitable or valuable company will be privatised. After all, listing in the exchange is expensive and subject the company to greater scrutiny nowadays. There is no such thing as “permanent stock portfolio” for your retirement and buy and hold strategy cannot solve your retirement puzzle. 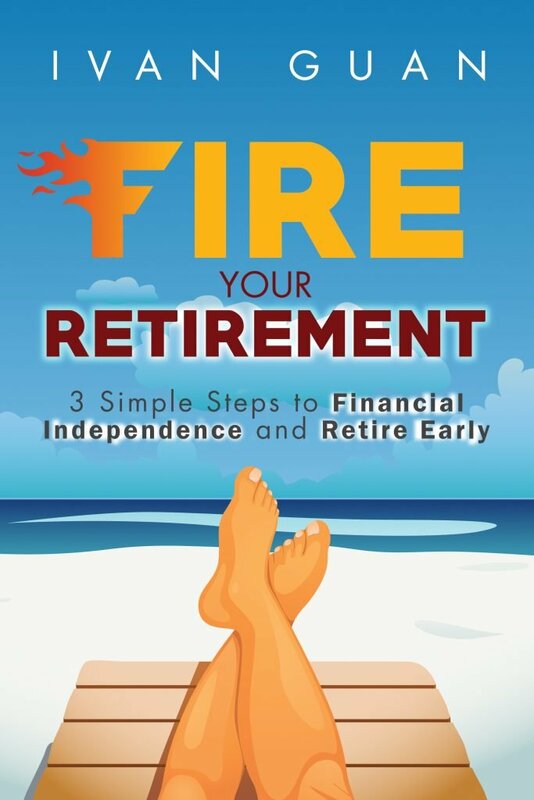 Ultimately, you need to build multiple tiers of Income Generating Assets for a more secure retirement. If you like this article, share by clicking the button below or leave your comment so we can discuss this topic further.